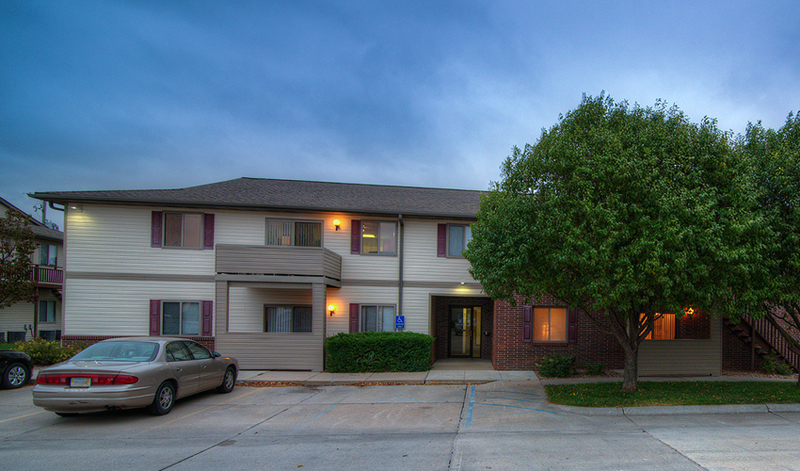 Welcome to the Grandview apartment community. Each of our large apartment homes has a private patio or deck, full size washer/dryer hook-ups and an open gourmet style kitchen. 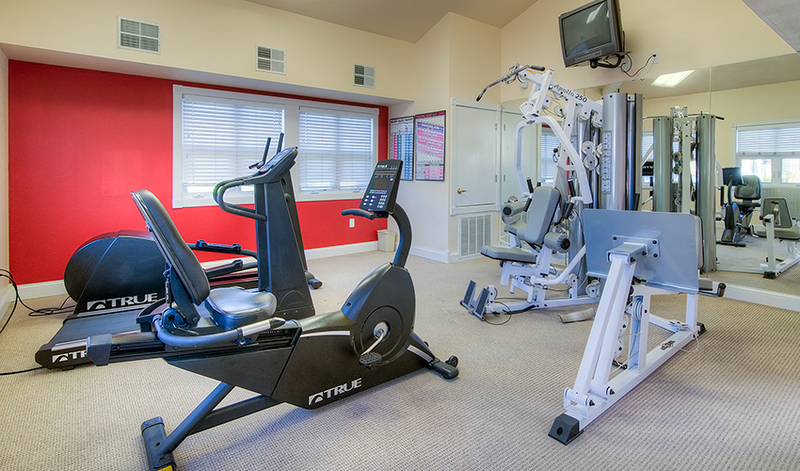 There is also a 24-hour fitness center, clubhouse, hot tub, playground, large open grass areas and garages for rent on site. 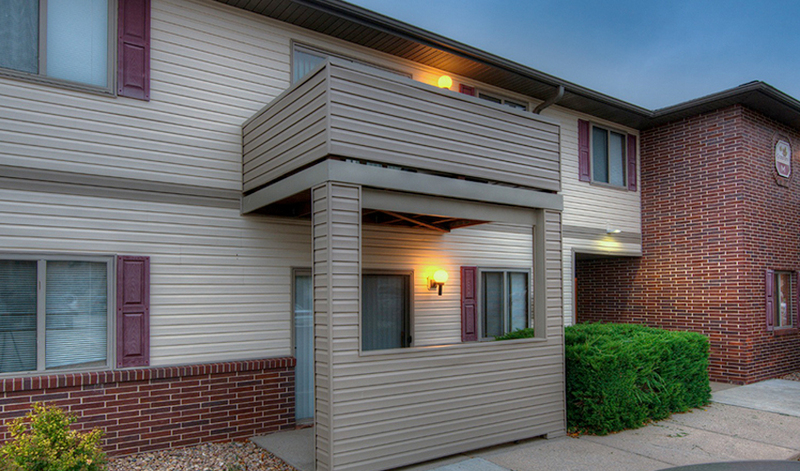 Located in a quiet neighborhood, Grandview is conveniently located near shopping and schools. The grounds and buildings are very well maintained and the community is quiet and safe. 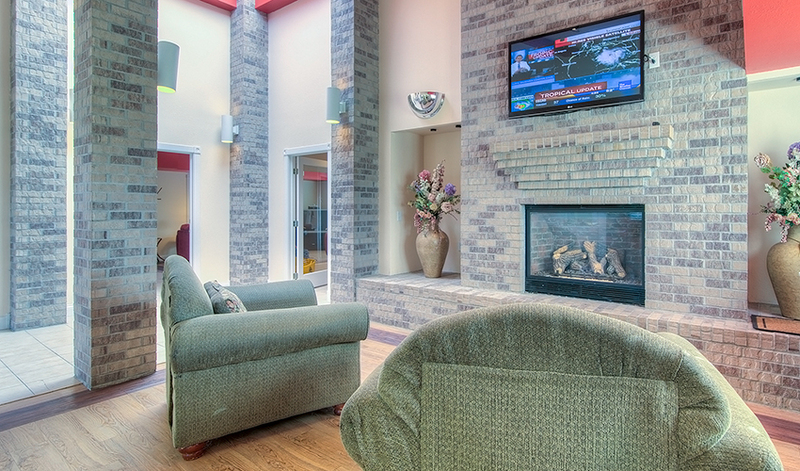 Management takes great pride in the property and in providing its residents a superior value and quality of life.